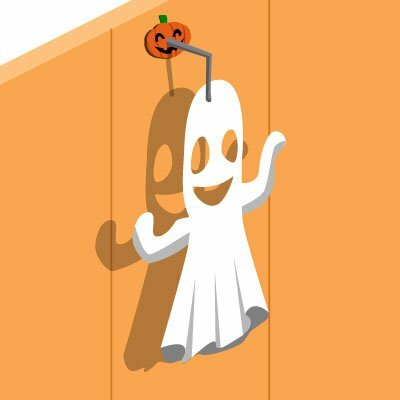 Baking Life, a popular bakery ownership game by San Francisco-based ZipZapPlay, has released a number of special Halloween themed items to decorate your bakery, and even a few costumes to decorate yourself with! The game has launched decorations, a couple of recipes, a new gift, and some fun Halloween masks. No scary stuff here - all these items are fun and adorable just like the rest of Baking Life. For those looking to send a Halloween gift to a friend, the Candy Pumpkins is a special baked good that can only be received from friends. You get to skip the pain of cooking the recipe and go right to the fun part - eating it. The store is full of decorations too, such as the Jack-o-Lantern, the Spooky Witch, and the Spooky Ghost (shown on the right). For recipes, you can make yourself a Graveyard Cake or Halloween Cookies. Finally, the best part - the Halloween Masks. Baking Life has given players the chance to wear one of several cute masks including a Ghost Blanket, a Pumpkin Head, a PIrate or Ninja Mask, and a Frankenstein. What do you think of the Halloween items in Baking Life? Check out the rest of our Halloween 2010 coverage here!